Gather a globe, candle, pitcher of water, bowl, chimes, and flowers. • March 8, 1857: hundreds of women workers in garment and textile factories in New York City staged a strike against low wages, long working hours, and inhumane working conditions – one of the first organized labor actions by women in the world. They were attacked and dispersed by police, but returned two years later to form their first labor union. • 1908: 15,000 women laborers marched through New York City with the slogan “Bread and Roses,” demanding shorter work hours, better pay, voting rights, and an end to child labor. • 1910: Clara Zetkin, a German Socialist, proposed the observance of International Women’s Day to mark the 1857 strike, and it was accepted by the Women’s Socialist International at its meeting in Copenhagen. • March 8, 1911: over a million women in Germany, 45,000 in Berlin alone, marched to demand the right to vote. • 1917: Russian women call for a strike on February 23rd for “bread and peace” to protest poor living conditions and food shortages. This date in the Julian calendar (then used in Russia) falls on March 8 in the Georgian calendar. • 1975: International Women’s Year proclaimed. • 1977: The United Nations proclaimed a United Nations Day for Women’s Rights and International Peace that is observed on March 8. • 2000: The World March of Women 2000 demanded that the UN and its member States take concrete measures to eliminate poverty and ensure a fair distribution of the planet’s wealth between rich and poor, and between men and women; and eliminate violence against women and ensure equality between women and men. • 2011: Solidarity with women sets the tone for our ritual. What women come to your mind and heart as you think about International Women’s Day? Bring specific women who make up this globe into your consciousness. 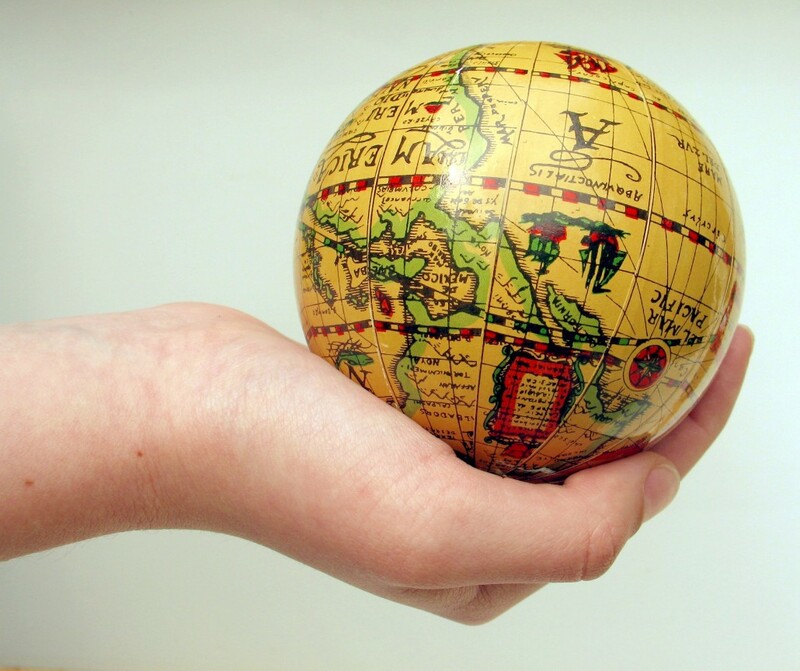 Hold the globe and locate places where women you know live. Name them and remember their stories. Let us assume among us that we do cover this globe, country by country, though some say women have no country. We bless the four elements. So the world needs women. Praise to women of the seven continents for the new life they bring. Praise to you, sisters of North America, for confronting economic inequities. Praise to you, sister in Antarctica, for your scientific research. Breathe deeply. Take in the energy of the candlelight. Play the chimes. Smell the flowers. Bless yourself with the water. Send peace to women in your family, in your community, in your country, and in the world. Blessings to you this International Women’s Day! Source: United Nations Department of Public Information, Susan B. Anthony Slept Here by Lynn Sherr and Jurate Kazickas, and POWR-L email from Susan Franzblau.